Vida Flamenca is honored to present Iván Vargas direct from Granada, Spain for an evening of fiery flamenco direct from the gypsy caves of the Sacromonte deep in heart of Andalucía. 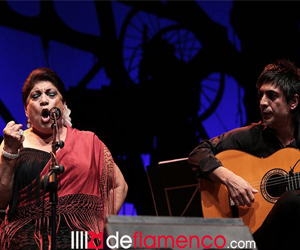 His career has rapidly expanded, performing in renowned flamenco venues such as Casa Patas, Corral de la Moreria, Cafe de Chinitas and with solo performances at the Bienal de Sevilla, Festival de Jerez and also abroad, in France, Italy and the USA. He has danced alongside heavy weights of flamenco including Eva la Yerbabuena, Farruquito, Juana Amaya as well as flamenco singers Enrique Morente and Jose Merce. 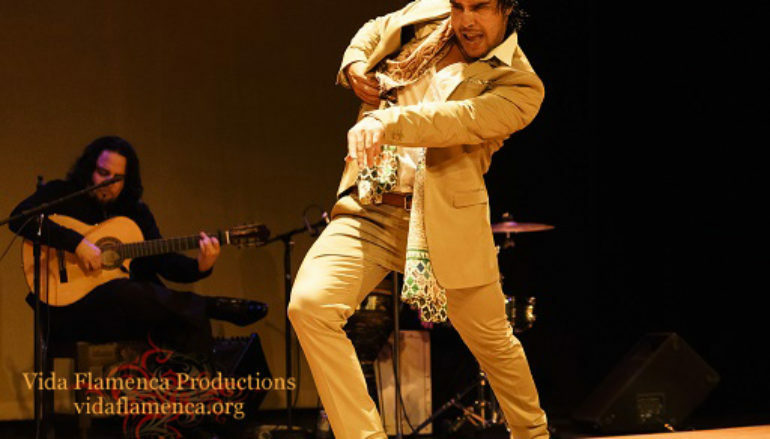 With such a remarkable track record, Ivan Vargas brings to Los Angeles a performance that reflects his particular vision and feel for flamenco, yet stays true to his roots of dancing with the sights, sounds, and scents of his hometown. 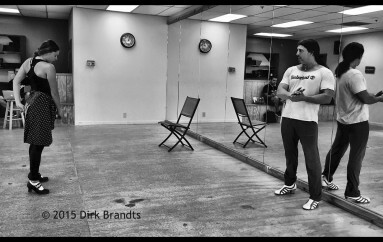 He mixes the energy and knowledge of his youth through collaborations with choreographers Juan Andres Maya and Manolete. Furthermore, his co-stars come to the stage to perform Caña Solea por buleria, and tientos with the magnificent singing of Jose Cortes and Manuel Gutierrez, the superb guitarist Andres Vadin along with Paco Arroyo, and the outstanding percussion of Diego Alvarez. Guest dancers include Yolanda Arroyo, Claudia de la Cruz and the exquisite Zermeño Academy Dancers from Santa Barbara. This show will combine past, present and future on the same stage. 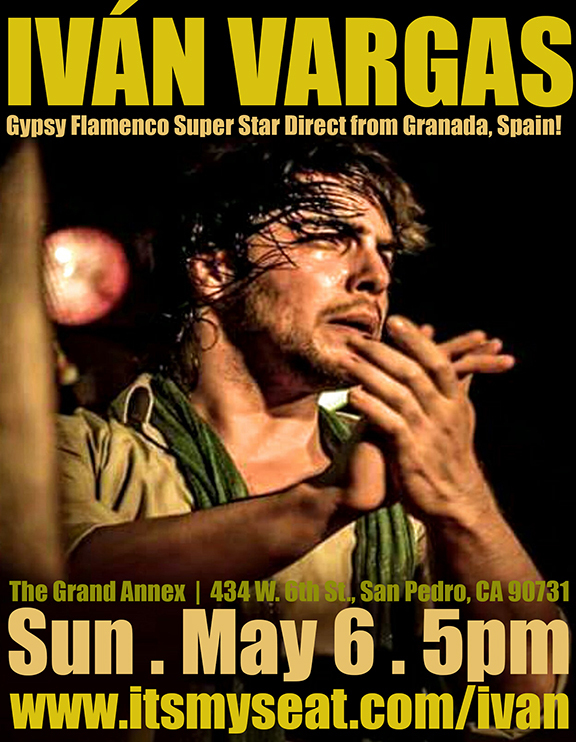 Vida Flamenca welcomes Ivan Vargas for this rare special performance in Southern California. Vida Flamenca tiene el honor de presentar a Iván Vargas directamente desde Granada, España, para una noche de flamenco ardiente directo de las cuevas gitanas del Sacromonte en el corazón de Andalucía.